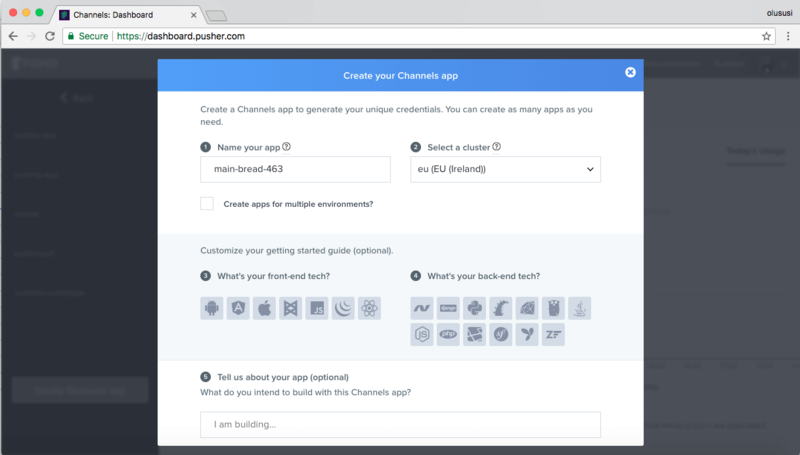 Pusher: a Node.js client to interact with the Pusher REST API. Express: Node utility for handling HTTP requests via routes. We will make use of the variables specified in the above snippet later in our project. 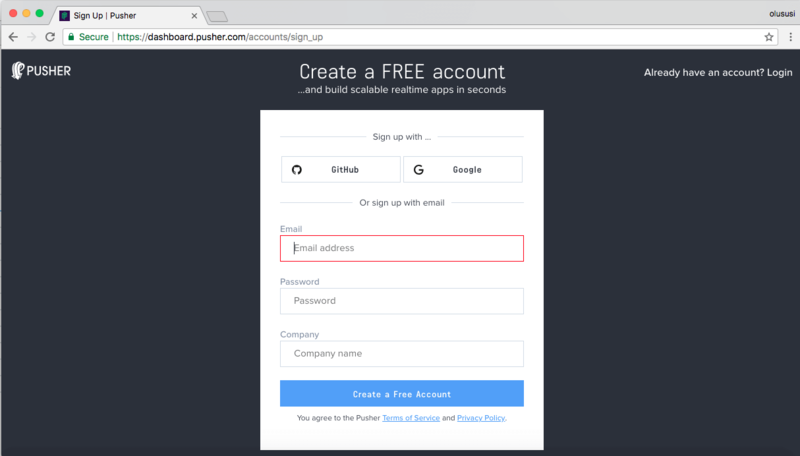 Ensure that you replace YOUR_APP_ID, YOUR_APP_KEY, YOUR_APP_SECRET_KEY and CLUSTER placeholders with the appropriate credentials. To properly demonstrate realtime update of our graph, we’ll make use of an existing dummy data of stock trades and price variations. For our Ember application to keep receiving this data at a specified regular interval, let’s quickly set up a simple server. We loaded the required middlewares for the Express server and then imported dummy data for stock trades. You can download this data here. Once you are done, create a new file named stock.json in the root directory of the application and save the downloaded content in it. 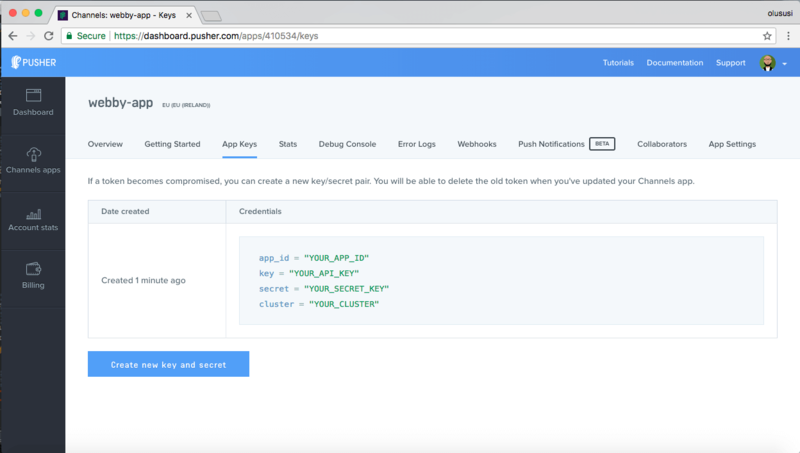 Next, we configured Pusher using the credentials we added to our environment variables earlier. 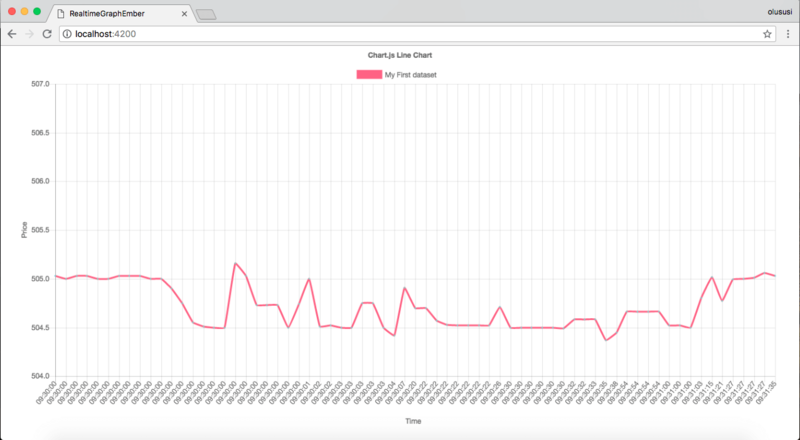 And finally, to allow our client receive realtime payloads, we emitted the stockData payload on every 2 seconds for our client to subscribe to. Ember supports the usage and sharing of UI elements on multiple pages. So, we’ll use the component approach and generate one for our application. The essence of what we executed here is to initialize the chart with a method named intializeChart(). We used it to define a chart and described the kind of data that it should expect, the label, including the colors. We’ll update it with data later in the tutorial. This is because we have not started updating our graph with the data sent in from the server. We’ll change that in the next section. 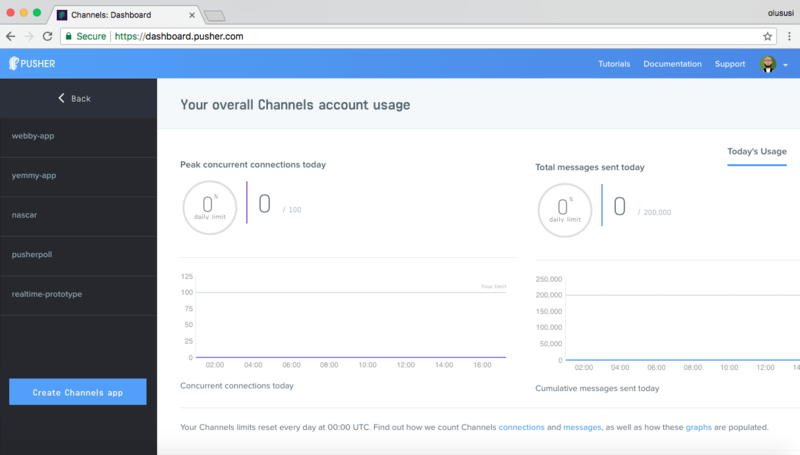 Here, we initialized Pusher and subscribed to the trade channel in order to update the chart every single time data comes in from the server. Do not forget to replace the YOUR_APP_KEY and CLUSTER placeholder with the appropriate credentials. 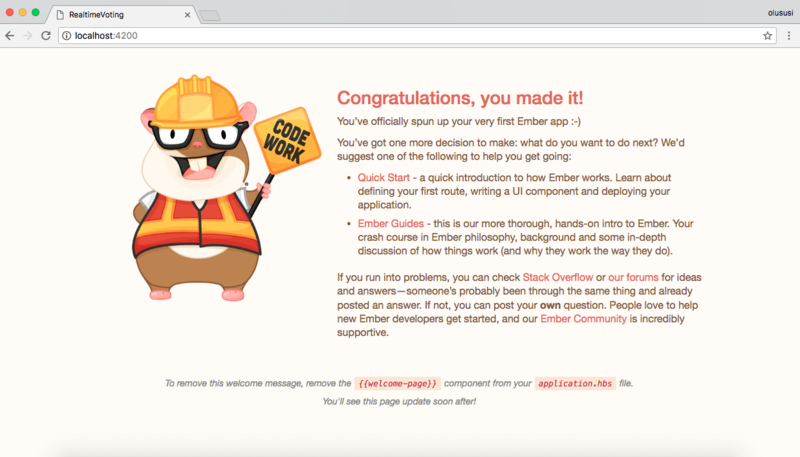 Stop the Ember development server if it is currently running by typing Ctrl + C in the terminal and restart it with ember serve. In addition, don’t forget to also run node app.js from another terminal to start the server in case you haven’t done that. Next, open http://localhost:4200 to test the application. Interactivity becomes more powerful when you allow users to select points or series in a chart and have a summary of the relevant data appears for them to see. 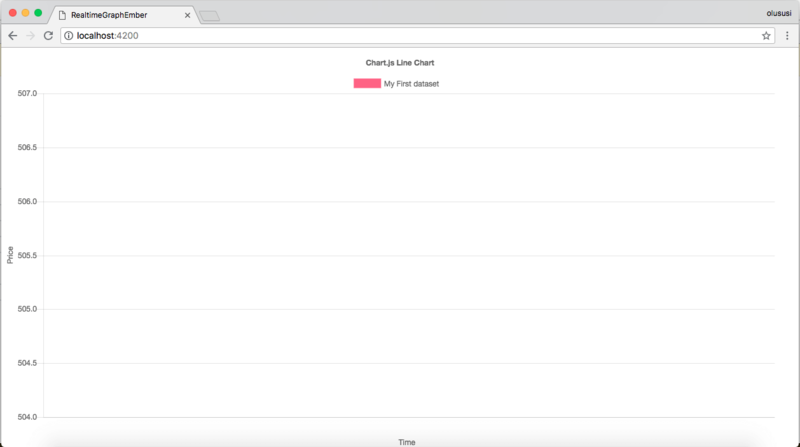 This helps to improve clean looking visualizations of data on a chart. You can easily build similar applications by using any charting tool of your choice.